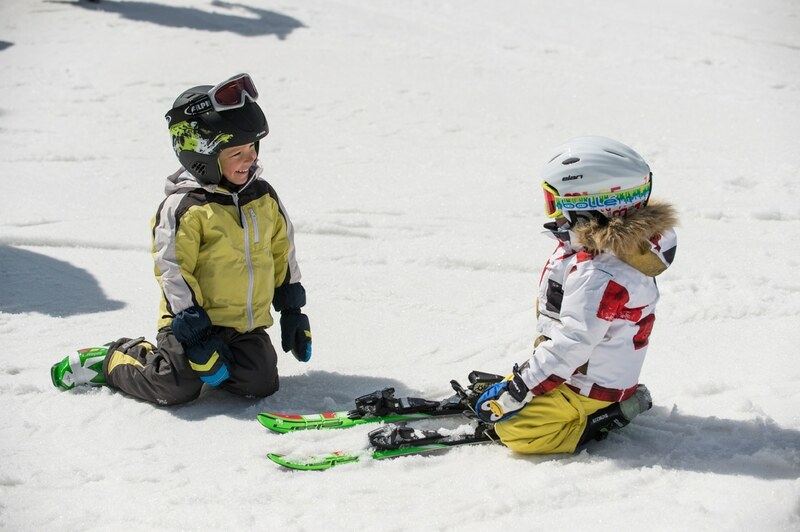 To make it an affordable activity for first timers – Hoys Skis are offering a new Family Package in 2018 for a great price. 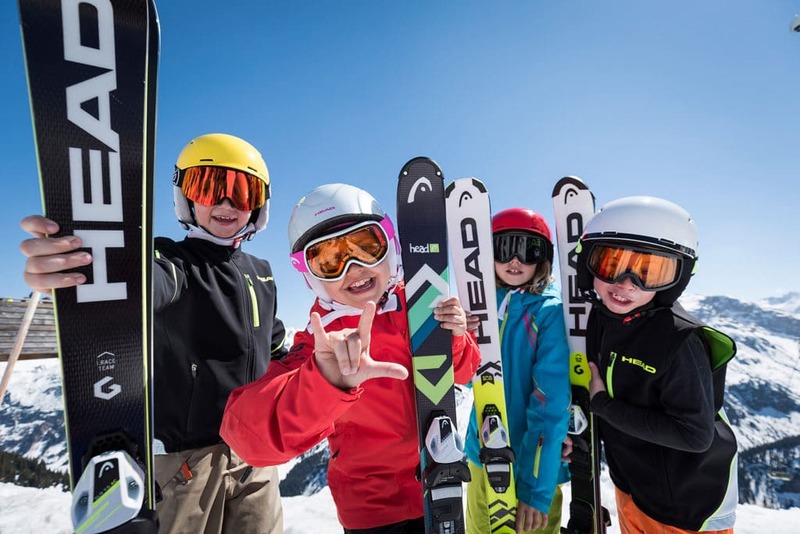 The package is for 2 Adults + 2 children under 15 years old and includes: skis/boots/poles OR snowboard & boots and includes free helmet hire for the whole family. * Conditions – Must prebook online & prepay minimum 3 days prior to arrival at Hoys website on the “Book online – 1 day only” button. Family = 2 x adults + 2 x children aged 14 years or under. Pick up can be at any of Hoys’ four rental shops in Dinner Plain, Mount Hotham, Harrietville or Omeo. No discount given if any member of party has own boots or helmets. 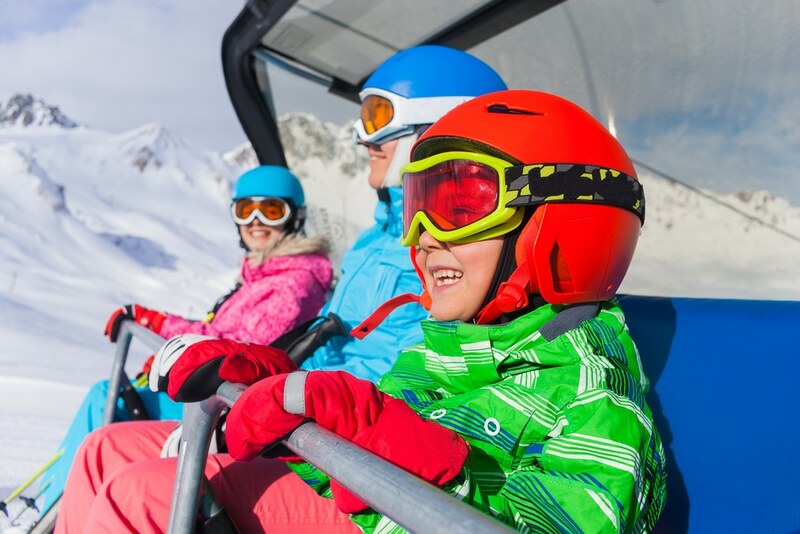 Family package is for Sport ski or board rental packages. Book this special deal today!